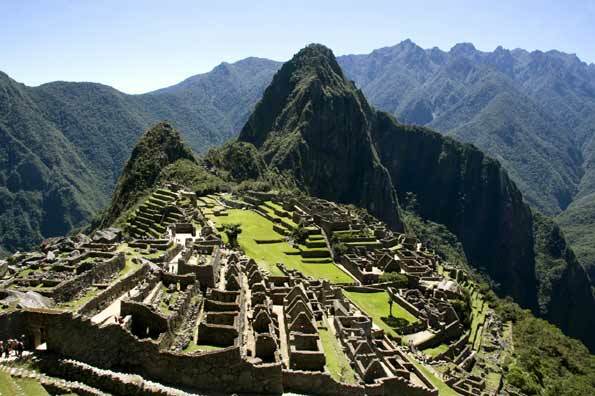 Our travelers love our Essence of Peru tour. 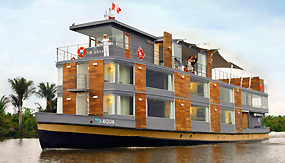 Families, in particular, are choosing this tour as a luxurious immersion into the highlights of Peru: Machu Picchu, the fabled Hiram Bingham train, an exclusive cruise in the Amazon, and food and cultural touring in Lima and Cusco. We've taken care of all of the details—choosing the most knowledgeable guides in each location, arranging meals at excellent restaurants that are not packed with tour groups, selecting the best rooms at each hotel, and arranging for supplemental oxygen to help acclimate to the altitude. Our Peru tours include incredible, once-in-a-lifetime activities such as private walks through the Sacred Valley to remote indigenous villages. 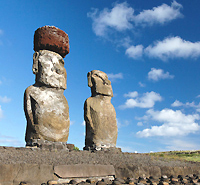 Contact us for more information about our private tours in South America, including Peru, Argentina and Chile. Europe is more popular than ever, and it's possible to have an incredible travel experience there in as little as a week. We specialize in customized tours that capture the best each location has to offer. 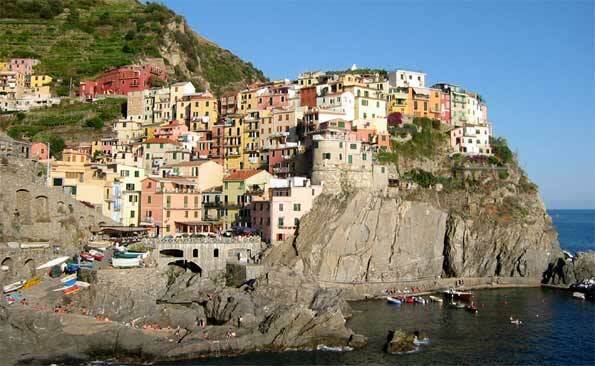 Some of our favorite weeklong trips in Europe include Rome in Depth, Highlights of Sicily, Introduction to Spain, A Week in Provence, Turkey in a Week, London in Depth, Exclusive Portugal, and Best of Vienna & Prague. Our travel specialists have vast experience in Europe and arrange everything from airport transfers and private guides to customized activities that maximize your enjoyment, such as attending an authentic fado performance in Lisbon, taking a private cooking class in Tuscany, booking prime seats at a soccer game in Madrid, touring England with a decorative arts expert, arranging a day at a Rome gladiator school for the kids, and visiting the most sophisticated neighborhoods in Istanbul. 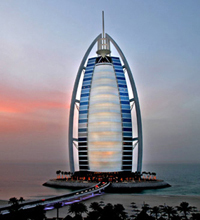 Dubai has become a must-see destination for many international travelers. More than a collection of impressive architectural feats, world-class restaurants and white sand beaches, Dubai is also the gateway to a region filled with cultural and outdoor activities. 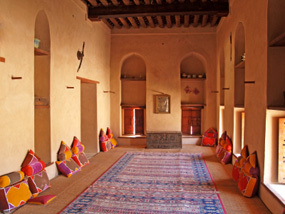 Our unique programs in the area include Essence of the Emirates, an ideal introduction to the history, arts and mystique of the United Arab Emirates (UAE). 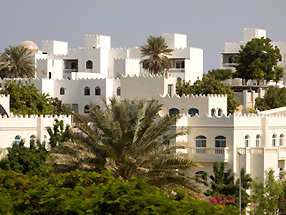 The tour features experiences such as exploring gold and spice souks, venturing across the sand dunes of the Arabian Desert, dining on local specialties in a Bedouin camp, stopping by a renowned camel market, visiting a wildlife sanctuary on a secluded island in the Gulf, and seeing how Abu Dhabi is being transformed into a 21st century marvel of cutting-edge architecture and arts complexes. Other popular tours in the region include our Family Tour of Dubai and our Best of Dubai & Oman, which combines time in Dubai with several days among the ancient traditions of Oman. 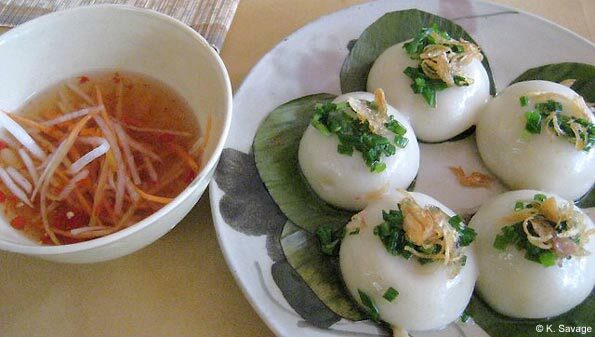 Vietnam for Foodies, our popular culinary tour of Vietnam, is perfect for anyone interested in cultural and culinary touring. One of our clients recently selected the tour to feed her passion for Asian cuisine and give herself a much-needed break from her fast-paced New York career. 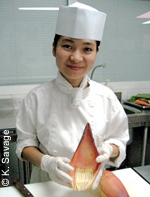 She told us that, among the many special culinary and cultural experiences she enjoyed on the tour, one of her favorites was "learning to cook at the home of three very entertaining women in Hue." She returned with recipes, techniques and an album full of photos, some of which she has graciously allowed us to share. Our recent visit to Russia reminded us what a fantastic luxury destination Moscow has become and how breathtakingly beautiful St. Petersburg is at any time of the year. It also reminded us what an invaluable resource our Russian guides and drivers are. They assist with skipping museum lines and quickly navigating Moscow's sprawl, and they guide our travelers through Russia's many complexities, whether it's organizing a private room at a traditional bathhouse or helping order appetizers at a local restaurant. More than anything, they provide an unrivaled level of insight into local history and the best ways to experience Moscow in a limited amount of time. We highly recommend having us arrange a private excursion from Moscow through the picturesque countryside to the town of Sergiev Posad for an opportunity to see life outside the city as well as one of Russia's most important and beautiful monasteries. 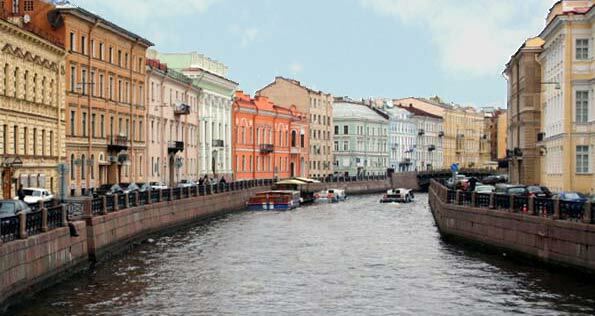 In St. Petersburg, our tours feature the best of the city, such as private touring of the Hermitage, exploring food markets, cruising canals in a private boat, and advance reservations at the city's top restaurants. Our Russia tours also combine well with our tours in Helsinki and the Baltic states of Lithuania, Latvia and Estonia, where we arrange special activities such as researching family history and touring some of the best-preserved medieval and Art Nouveau architecture in Europe. Our Australia tours are designed for travelers who want to get the most out of this enormous country and its many wonderful cultural and outdoor experiences. A great example is Australia for Families, which features what we consider the best experiences and locations for well-traveled families. 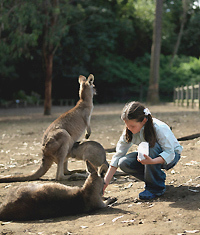 Our Australia tours include fun-for-all activities such as snorkeling or diving in the Great Barrier Reef, visiting a little-known but spectacular Aboriginal art site, spending time with a leading Australian wildlife expert, swimming with dolphins, sheep shearing at a private homestead, spotting koalas and kangaroos in the wild, private yacht excursions, behind-the-scenes tours at the Taronga Zoo, surfing lessons and much more. We can also arrange childcare and special activities for parents such as wine tasting at renowned vineyards, spa appointments, tickets to performances, and reservations at top restaurants. Although we specialize in land tours, many clients come to us for assistance with private shore excursions during their international cruises. They want the flexibility of private touring and the guarantee that their time will be well spent, luxurious, and packed with interesting activities and places. We arrange customized shore excursions around the world for travelers, especially for travelers on multi-week cruises who need services in multiple ports, as well as pre-, post-, and during-cruise overland excursions. 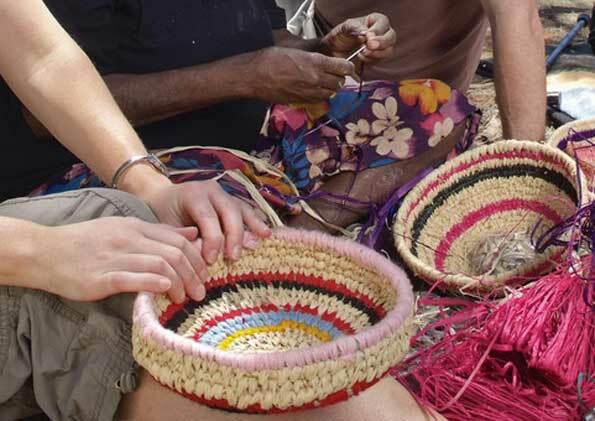 Contact us to learn how to enhance your cruise with a touch of the incomparable Artisans of Leisure experience. 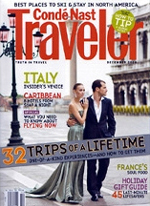 The Washington Post recently selected Artisans of Leisure as the best tour operator for private cultural tours. 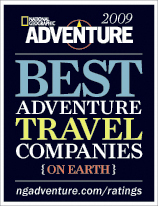 National Geographic Adventure has just released their comprehensive survey of the world's leading travel companies, based on their extensive research, interviews with travelers, and assessments of how well the companies connect clients with authentic local culture. We are excited to announce that we were selected as one of the best luxury travel companies in the world. We are also delighted that, for the third year in a row, Condé Nast Traveler has selected Artisans of Leisure tours for their annual Dream List. Their latest compilation of the best insider experiences includes two of our tour activities: learning to draw manga in Kyoto and spending a morning at a tea plantation in Japan. Visit our Press page to see more.